The annual Seniors’ Christmas Lunch was held on Saturday, 5th December 2015 in the Old Hall, to honour OGA members aged 70 and above, for their wonderful contributions to Ladies’ College. 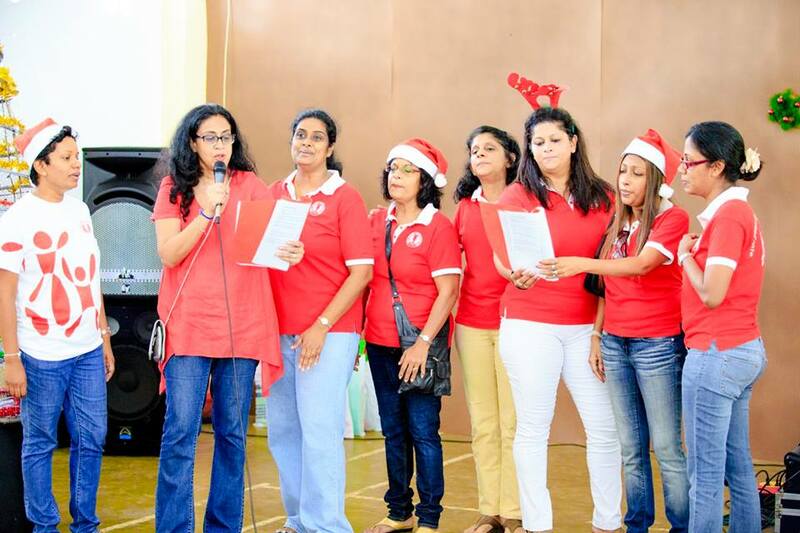 Among those present were past presidents, office bearers and members who have worked tirelessly to give back to the School, setting an example we continuously strive to follow. 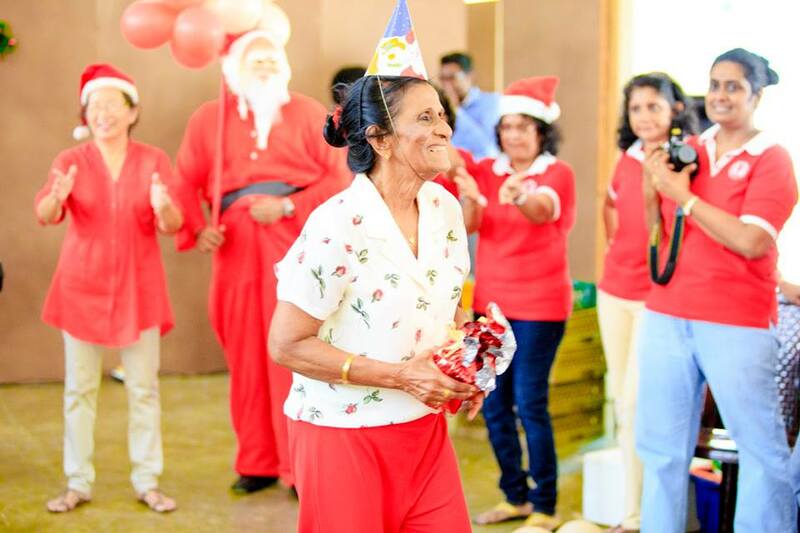 This year's Seniors’ Christmas Lunch was fully sponsored by "LC Cares" and was given free of charge to our guests. 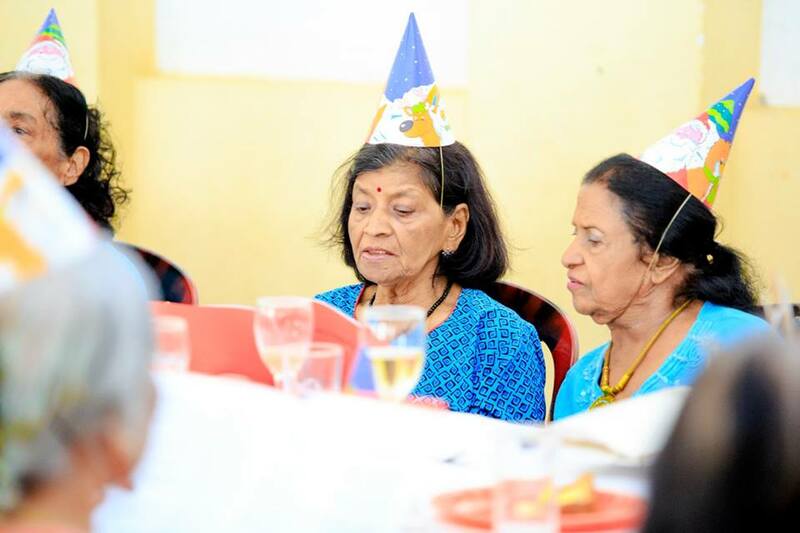 The ladies were in high spirits while a live band treated them to some golden oldies. Lunch was followed by a variety of games in which everyone participated with great enthusiasm. We sang some traditional Christmas carols and Santa made an appearance to hand out some treats. 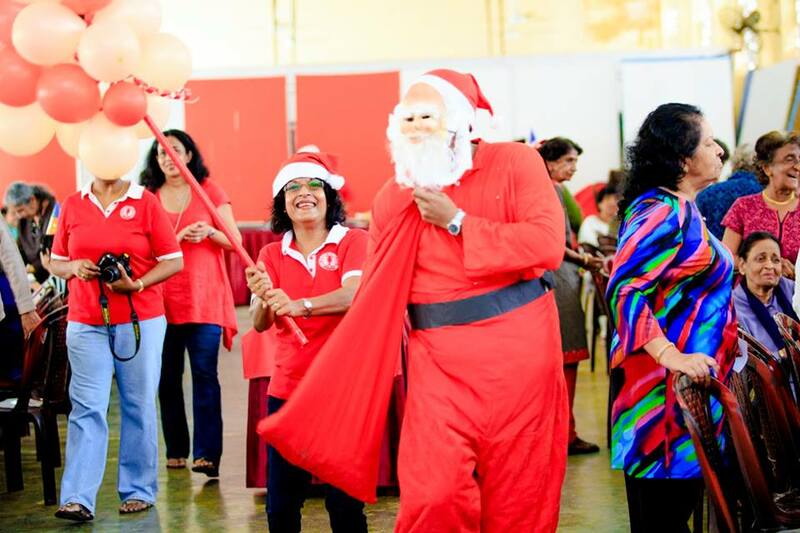 Santa ushered all the ladies to the dance floor and ensured that everyone had a holly jolly time. The guests said that they were taking with them many memories of a lovely afternoon of camaraderie to ring in the festive season.